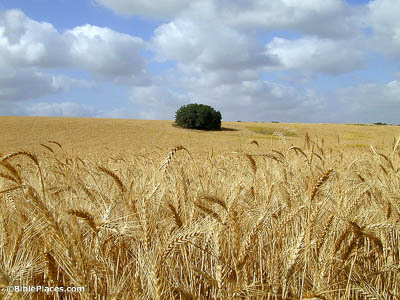 The harvest indeed is plentiful, but the laborers are few (Luke 10:2). Anymore, a single man working an industrial harvester could make quick work of a field this size. But in Jesus’s day, and even still in some parts of Israel, farmers worked entirely by hand. A great many laborers were necessary to manage a harvest like this. But into whatever city you enter and they do not receive you . . . I say to you, it will be more tolerable in that day for Sodom than for that city (Luke 10:12). The location of Sodom is unknown—as, perhaps, is appropriate, considering the nature of its judgment. 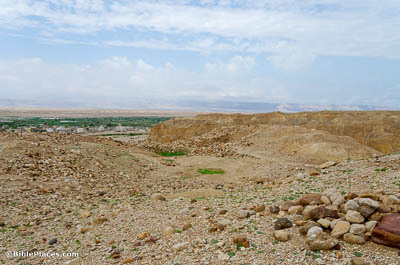 However, many locate it on the southeastern shore of the Dead Sea near the ruins of Bab edh-Dhra. 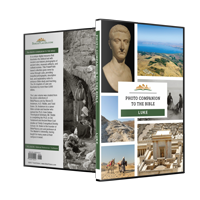 Regardless of its location, Sodom became the first of many condemned cities in the Bible, and Jesus adds more to the list in this chapter. Woe to you, Chorazin! Woe to you, Bethsaida! . . . It will be more tolerable for Tyre and Sidon in the judgment, than for you (Luke 10:14). 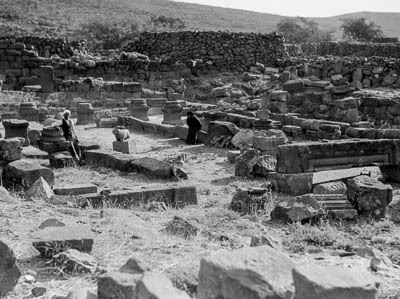 Bethsaida’s location is uncertain, but Chorazin was originally identified and excavated in the early 20th century. The city was only two miles (3 km) north of Capernaum, Jesus’s base of ministry. So even though none of Jesus’s teachings or miracles is recorded at Chorazin, it is clear from his words that Jesus was active here and yet they did not believe. A certain man was going down from Jerusalem to Jericho. He fell among robbers, who stripped him and beat him and departed, leaving him half dead (Luke 10:30). 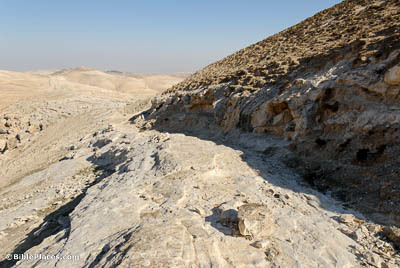 In antiquity, the main route from Jericho to Jerusalem was called the “Ascent of Adummim.” The path passed through plenty of rugged wilderness, where bandits could have easily hidden in ambush. Originally, a Roman road snaked along the ridge, remains of which can still be found in places. But a certain Samaritan . . . when he saw him, was moved with compassion. He bound up his wounds, pouring on them oil and wine. And he set him on his own animal, and brought him to an inn, and took care of him (Luke 10:34). Though this event is described in the context of a parable, traditions have sprung up to identify the location of the Good Samaritan’s inn. 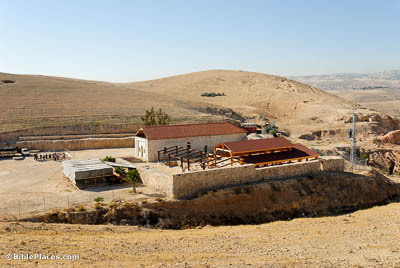 Jerome linked the story with this structure along the road between Jericho and Jerusalem, and generations of pilgrims have traveled to see it. 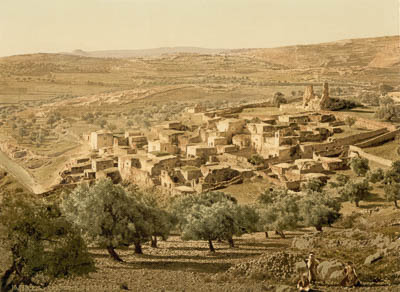 But since the journey between Jericho and Jerusalem is only a day’s walk, an inn would hardly be necessary, weakening the validity of this tradition. Now as they went on their way, He entered into a certain village. A woman named Martha received Him into her home (Luke 10:38). Though not mentioned here by name, the village where Mary and Martha lived was Bethany, just outside of Jerusalem. Jesus would later return to Bethany, this time to raise Lazarus—an event so important to the tiny town that Lazarus is remembered in its modern name, el-Azarieh.